Forensic science applies scientific knowledge and methods to issues of civil and criminal law. Forensic scientists analyze blood, tissues, hair and fibers, DNA, fingerprints, tool marks, shell casings and other types of evidence from crime scenes. They also prepare reports of their findings, provide expert testimony in court cases and manage crime laboratories. They hold specialties ranging from document analysis to DNA. The earnings of a forensic scientist depends on her education, experience, specialty and employer. The U.S. Bureau of Labor Statistics classifies forensic scientists as forensic science technicians. In May 2009, the bureau reported that forensic science technicians earned an average annual salary of $55,070. Bureau data for 2009 indicate that annual salary levels range from a low of $32,420 to a high of $84,260. The annual salary for the median was $51,480. Top employers of forensic scientists include local and state government agencies, with laboratories, the federal government and architectural and engineering firms employing smaller numbers of forensic specialists. The Bureau of Labor Statistics stated that salaries for forensic science technicians in local governments averaged $54,880 a year in 2009. In state agencies, forensic technicians earned an average of $53,070 a year. Salaries were higher in laboratories, architectural and engineering firms and the federal government, ranging from $57,060 a year in laboratories to more than $92,000 a year in the federal government. 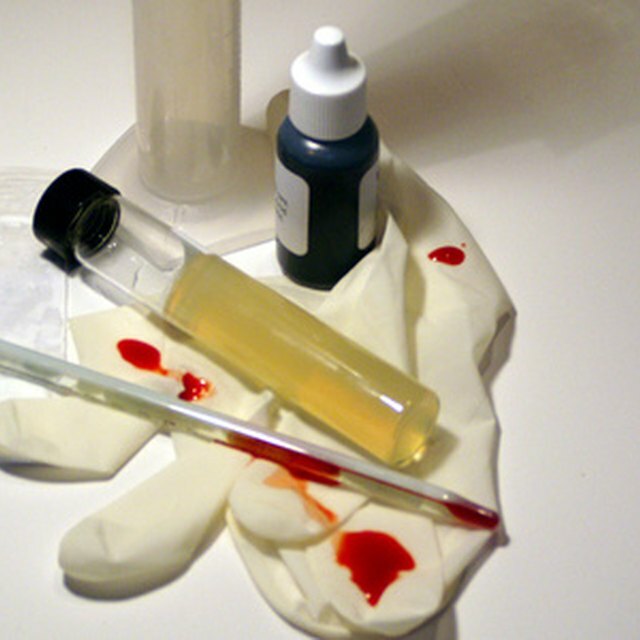 A broad range of specialties exist in forensic science. The website Inside Prison reported in 2006 on salary levels of forensic scientists by job title and specialty. Jobs and specialties include but are not limited to fingerprint technician, firearms and tool mark examiner, forensic biologist, crime scene technician and crime lab director. The website reported that annual salaries for fingerprint technicians range from $30,000 to $46,000 a year, while firearms and tool mark examiners can earn between $24,000 and $85,000 a year, based on experience and seniority. Forensic biologists, who specialize in DNA analysis, can earn $46,000 to $64,000 a year, and crime scene technicians’ salaries average between $42,000 and $46,000 a year. Crime lab directors earn between $58,000 and $76,000 a year, Inside Prison reported. In a 2009 article on forensic careers, the Bureau of Labor Statistics reported that salaries for forensic specialists generally mirror those paid in the broader occupational field. For example, forensic biologists or chemists earn salaries similar to those paid to other biologists and chemists.